Self-hosted GitLab accounts require authentication using Personal Access Tokens. If your GitLab account is a cloud-based GitLab account (hosted on gitlab.com) it should work out of the box using a standard authentication process. You just need to select GitLab.com when adding an account. If on the other hand your GitLab host looks like this => (https://gitlab.mycompany.com) you are using the self-managed version and you can follow this article to find a solution. If you need help finding your GitLab host, read this article. In order to integrate Marker.io with a self-managed instance of GitLab, you need to authenticate using a Personal Access Token. To learn how to generate such a token, you can read this article. 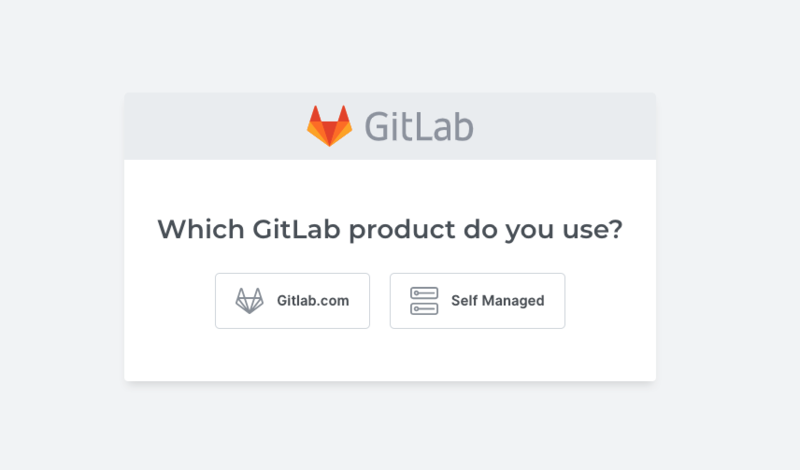 If you still can't connect your GitLab account, please reach out by email at info@marker.io or start a conversation with the widget in the lower right corner of your screen.